will be stored in a secure fenced location at Masters Auto Body. If you need after hours towing, please call Charlottsville Wrecker Service at 434-295-1107. 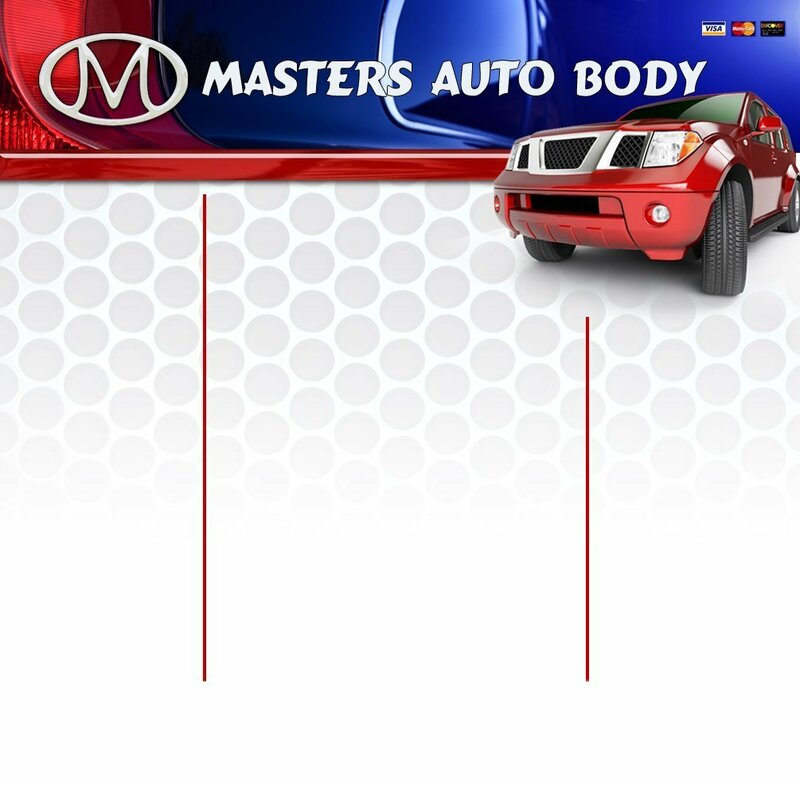 If your car is at another location we will pick it up and tow it to Masters Auto Body. Everything on the estimate is done to 100 percent completion for your satisfaction. Please remember that we are working for you the customer not the insurance company. 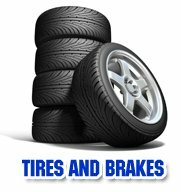 If your car receives an alignment we will provide you with the before and after printouts of the wheel specifications.